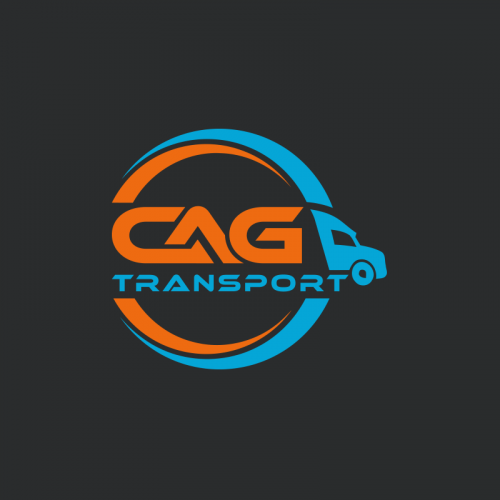 Trucking Logo And Business Card Design required by Transport Properties. 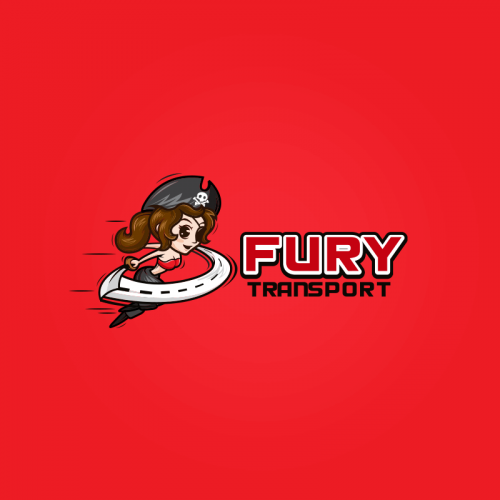 a canadian log-hauling trucking company. 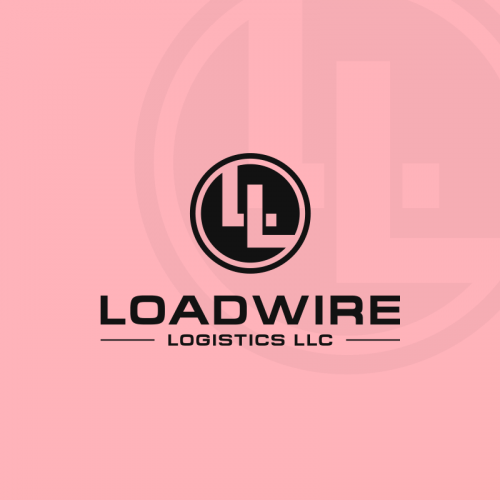 We are an end dump trucking company, and would like our logo to have an bold American look. 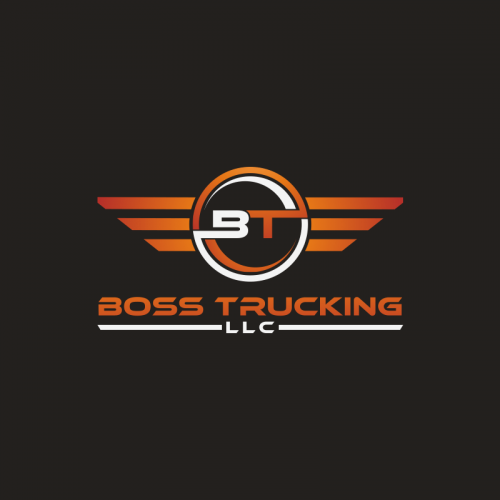 Give your trucking business the boost it needs! 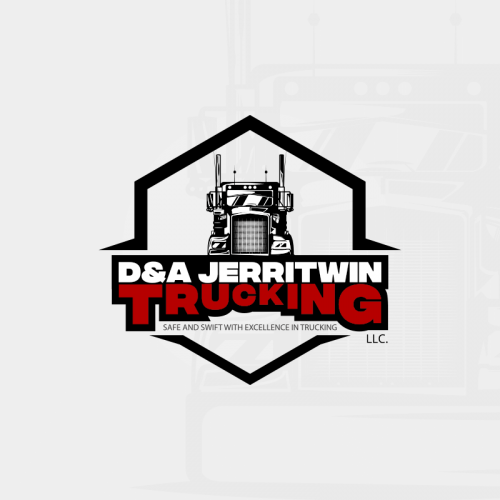 Getting a trucking business logo or custom logo of your trucking company or business has never been this easy! 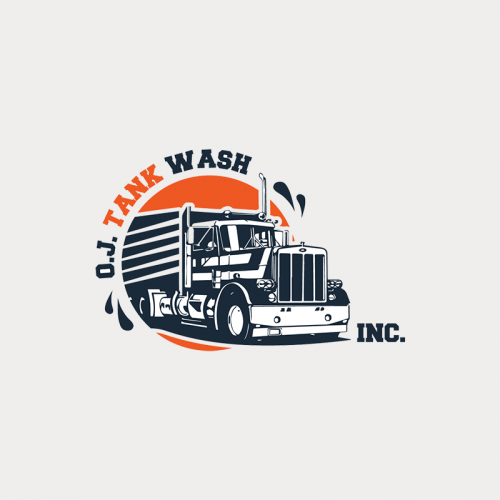 At Designhill, you can create a great trucking logo design without blowing your budget. 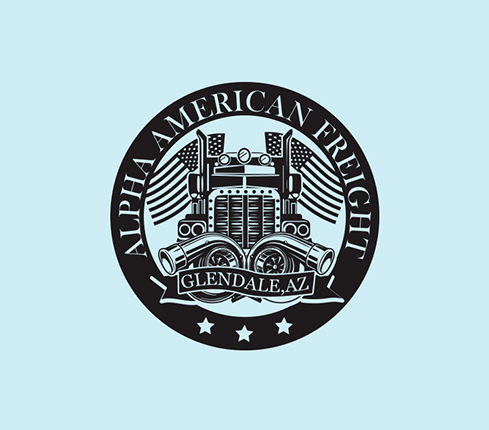 Whether you need a design for your trucking financial services, freight business or truck loading business, you will get it all right here. 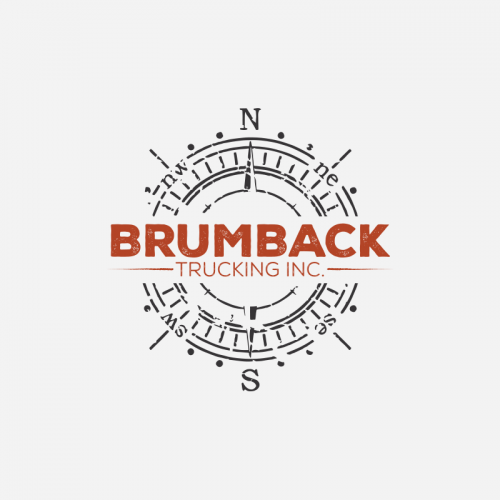 Skilled and experienced designers at Designhill specialize in creating unique and high-quality trucking logos. 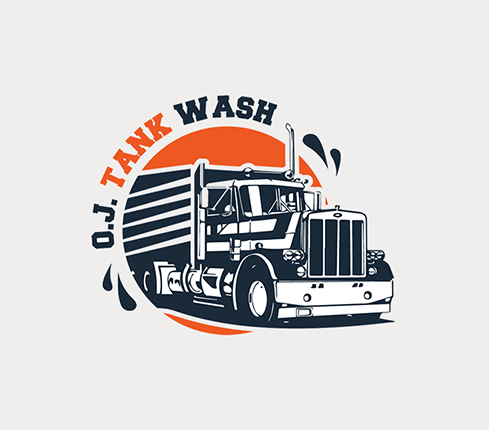 WHO NEEDS A PERFECTLY DESIGNED TRUCK LOGO? 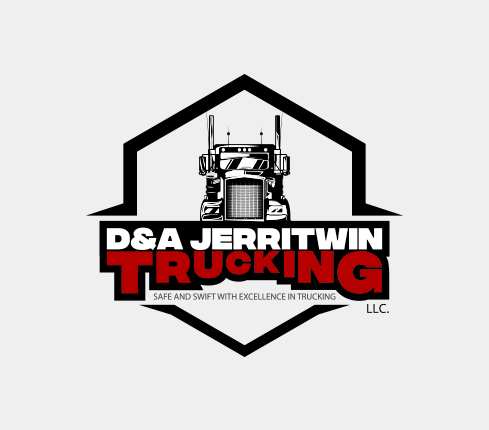 Do you own or about to start a new trucking business? 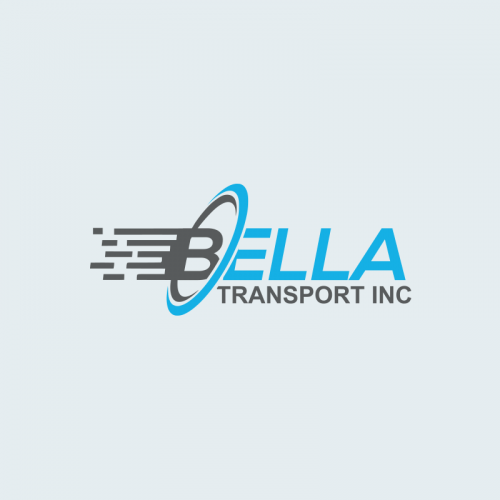 Trucking logos for hauling, truck contractors and logistics companies need to show speed and reliability. 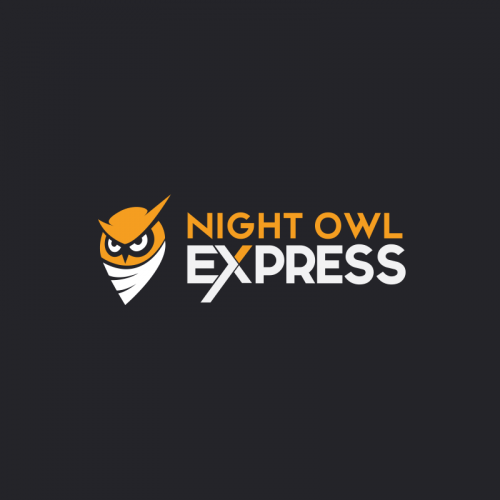 Get ahead by getting a custom logo design at Designhill. 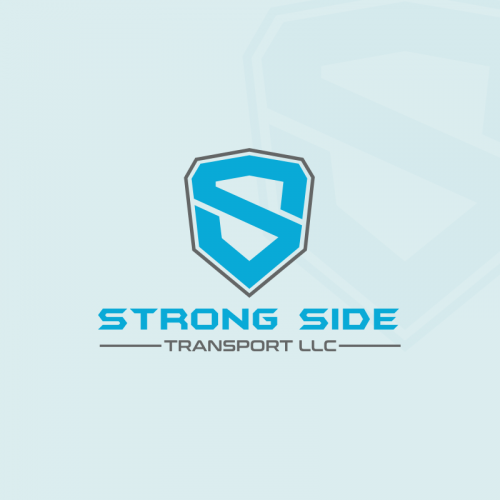 Freight management services or a teamster companies need the best logo design for their business too. 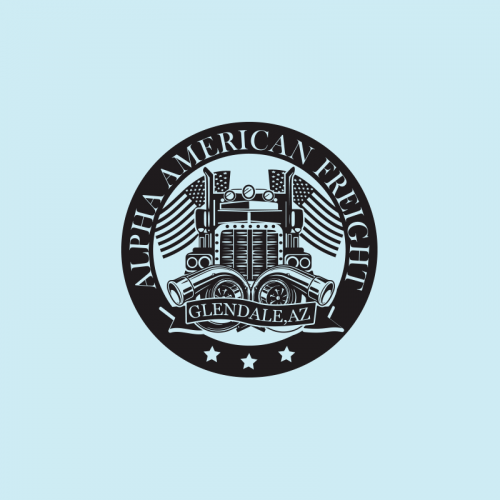 Having a powerful company means providing influential services. 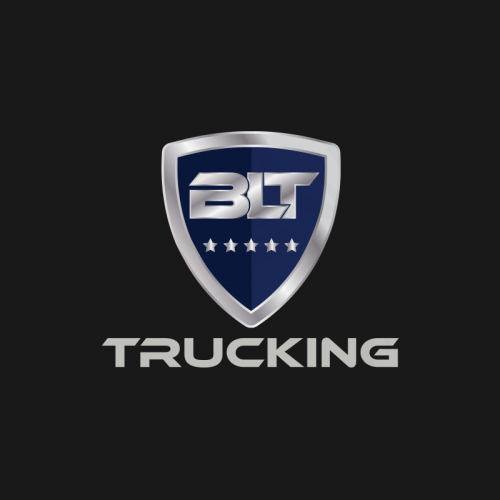 Create your own trucking logo using out AI powered Logo Maker tool. 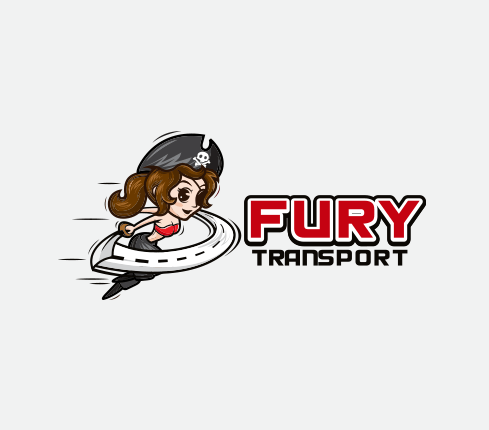 If a fleet company is not having a creative trucking logo design, then it will not leave a good impression on their customers, especially when their customer owns a business and want to use their fleet services for their business. 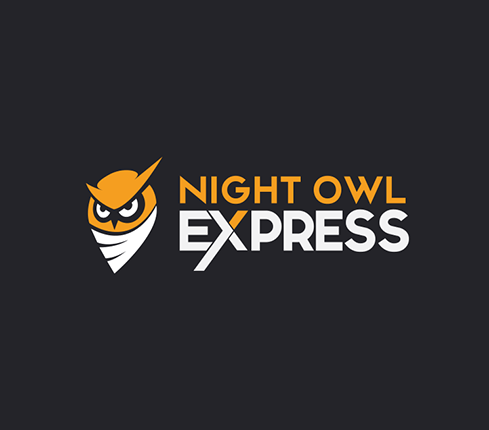 Need a logo now? Hire a designer.